VIPAccessEXCLUSIVE: Alexisjoyvipaccess Attends J-14 Magazine’s Amazing Intune Concert 9/20/12! It’s the concert that everyone is buzzing about year after year. The concert that has the latest and most talented singers who are fan-favorites among all the teens (and any age really!). The concert that is hosted by one of the most fantastic magazines out there, that brings you the latest scoop on all your favorite celebrities! Are you thinking what I’m thinking? Yup! I’m talking about J-14 Magazine’s Intune Rocks concert! I had the GREATEST time at J-14 Magazine’s Intune Concert on September 20, 2012 at The Hard Rock Cafe in NYC; and by GREATEST, I truly mean it. I mean what’s better than seeing Youtube sensation and singing heart-throb, Austin Mahone and the spunky singer who we can’t get enough of whether it’s her music, style or personality; Cher Lloyd perform on the same stage?! Besides such incredible performances from Cher Lloyd and Austin Mahone, so many J-14 celebrity supporters came out to the terrific concert including the awesome Aaron Carter, Jordan from The Ready Set, Alabama Capital, Radio Disney’s Season 5 NBT Competitor- Jack Skuller, Tiffany Giardina who performed at J-14’s “Barbie: The Princess & The Popstar” launch party, Thomas Fiss and J-14 advice columnist, Alexa Ray Joel! And of course saving the best for last… the wonderful editors of J-14 Magazine! Without them, well we wouldn’t have our favorite magazine out; and I don’t know if I’d be able to survive!! I absolutely adore J-14 Magazine! Check out these VIPAccessEXCLUSIVE pictures I got as I was so happy to attend J-14 Magazine’s Intune Rocks event! Thanks so much to the magnificent J-14 Magazine Chief Editor, Rachel for having me there!! 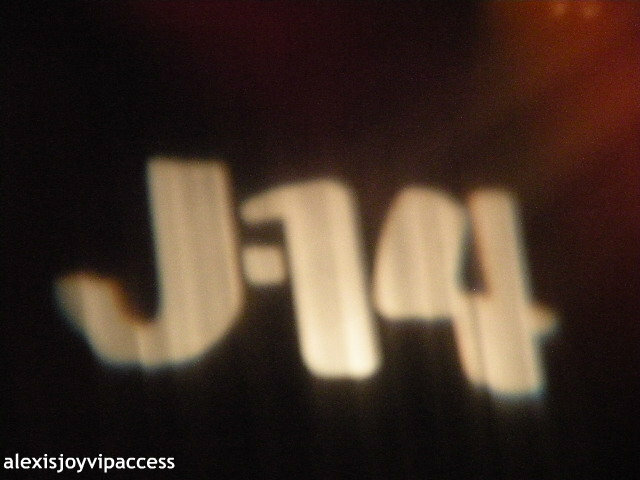 Also, stay tuned; because this is just the BEGINNING of the J-14 Magazine Intune Concert VIPAccessEXCLUSIVES! Previous Olivia Holt Talks About “Had Me At Hello” And “Girl VS. Monster” At Her Radio Disney Take-Over! It sure was a very exciting ,rocking, fun filled event , in the matter of your writing you could let your readers feel it. Awesome J14 mag, & staff,entertainers/celebs and a starried nite.You once again rock it!